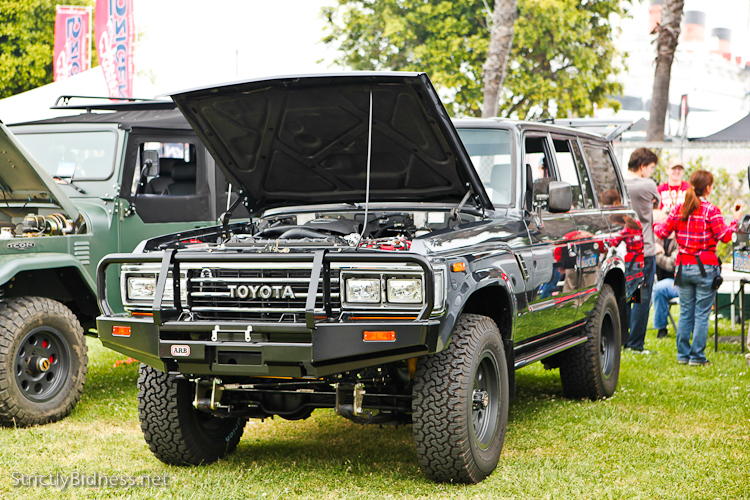 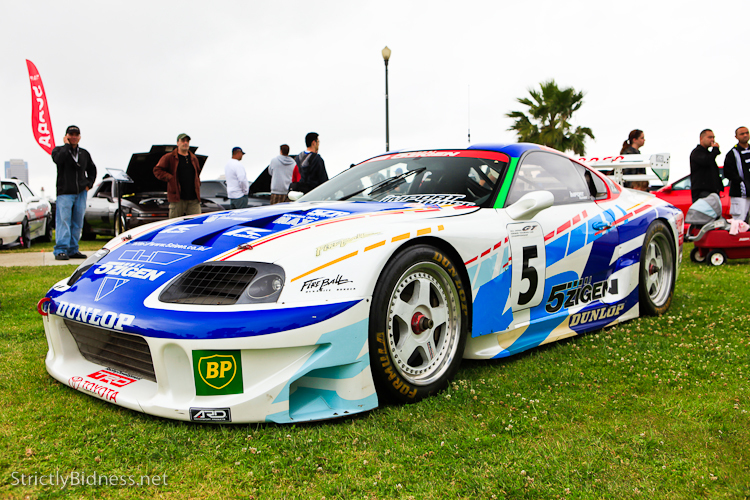 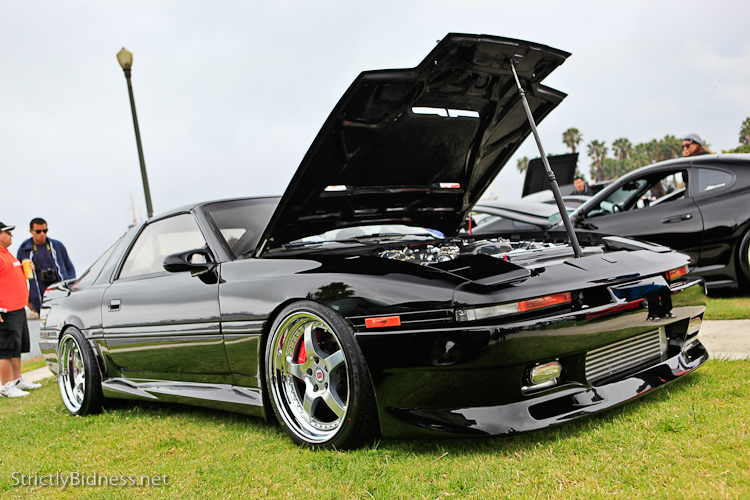 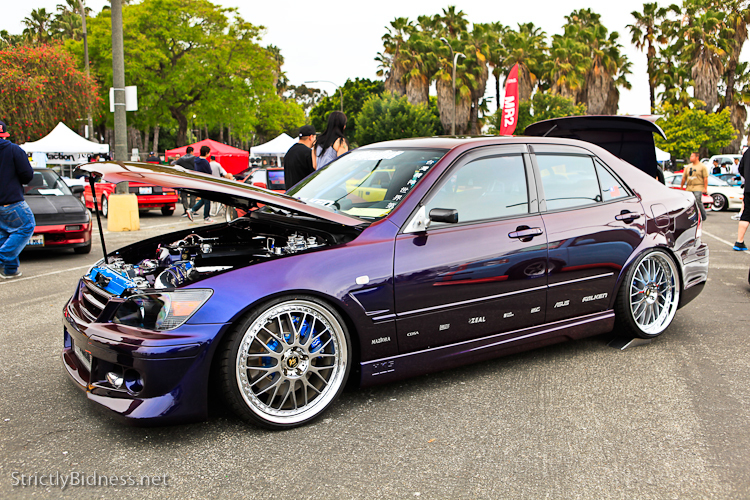 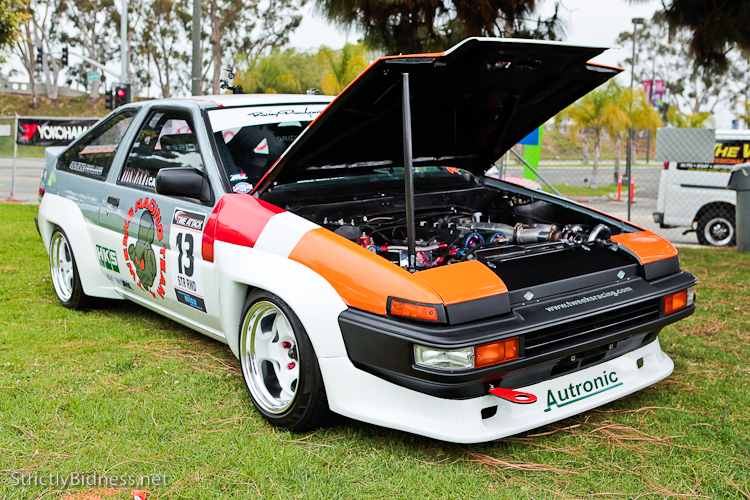 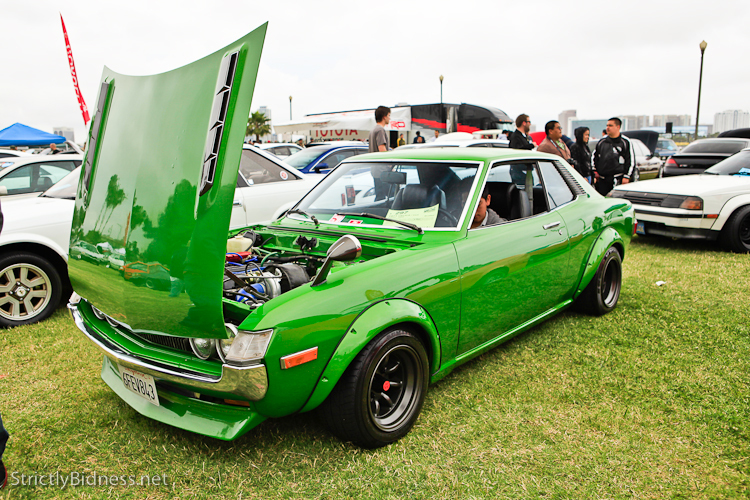 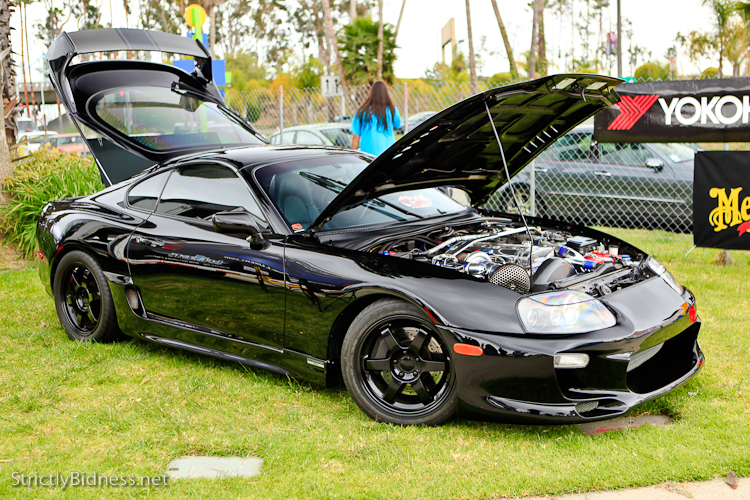 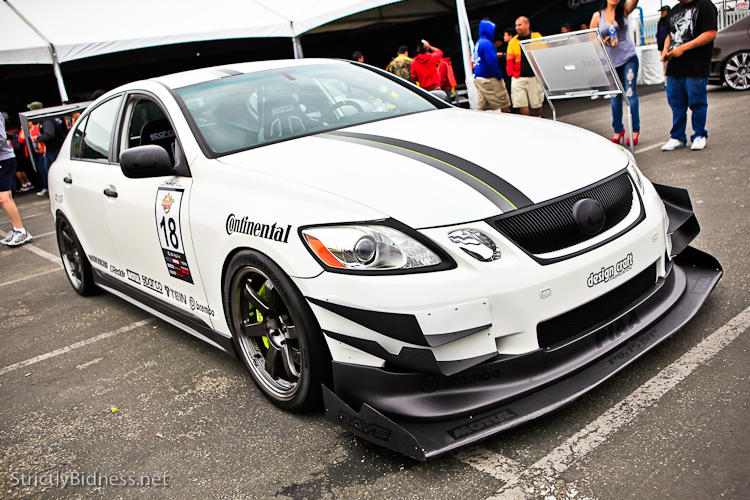 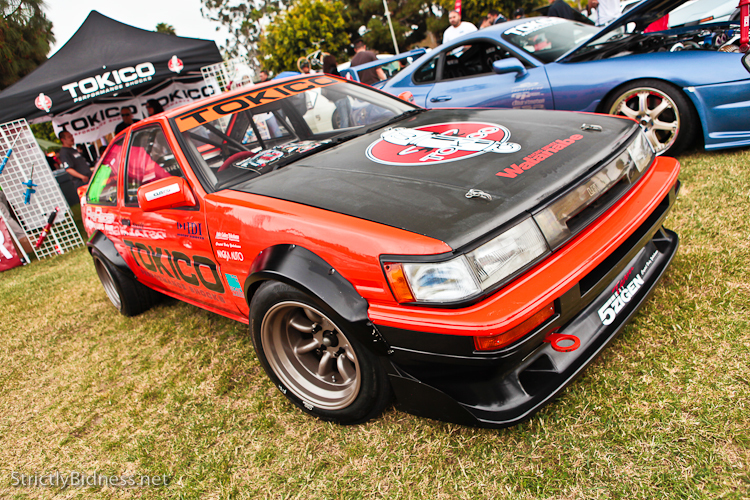 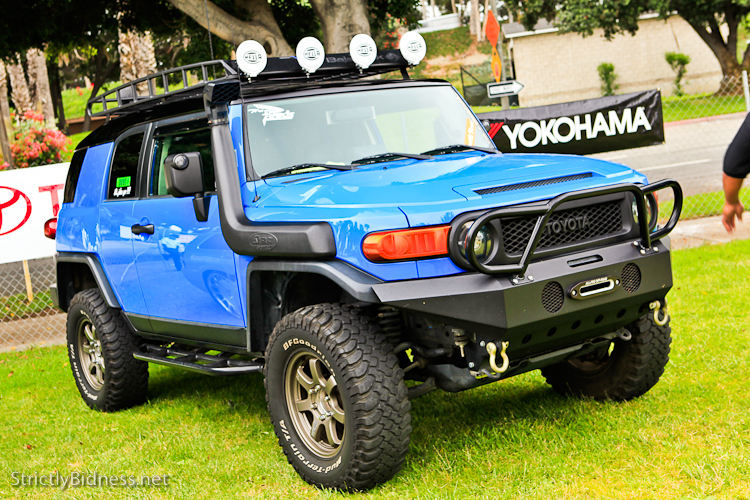 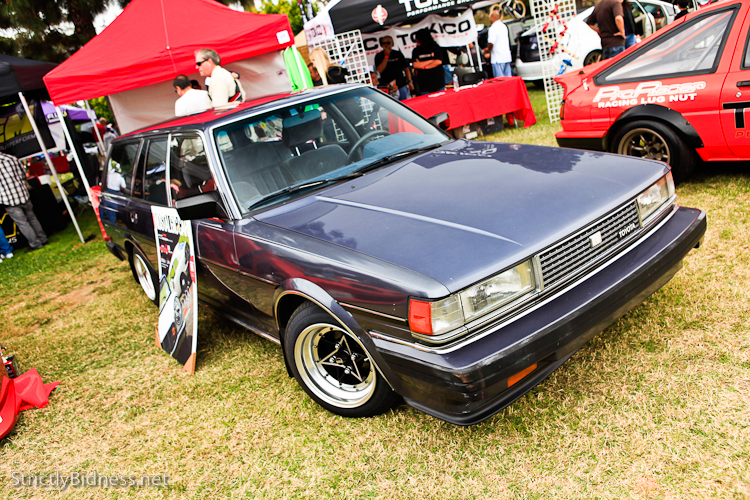 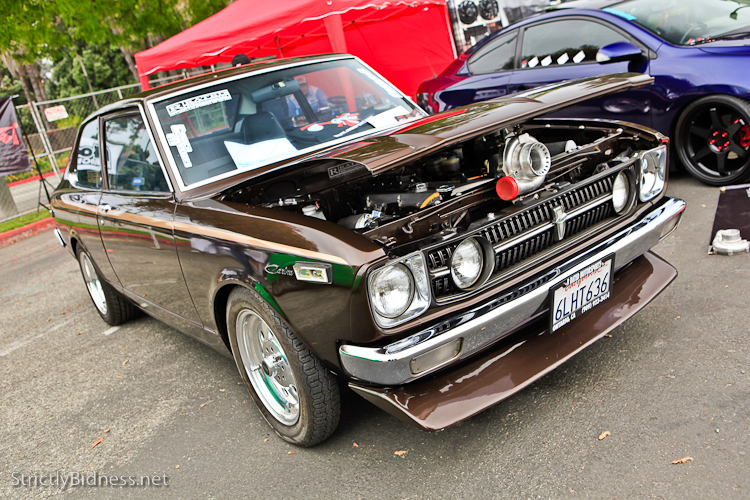 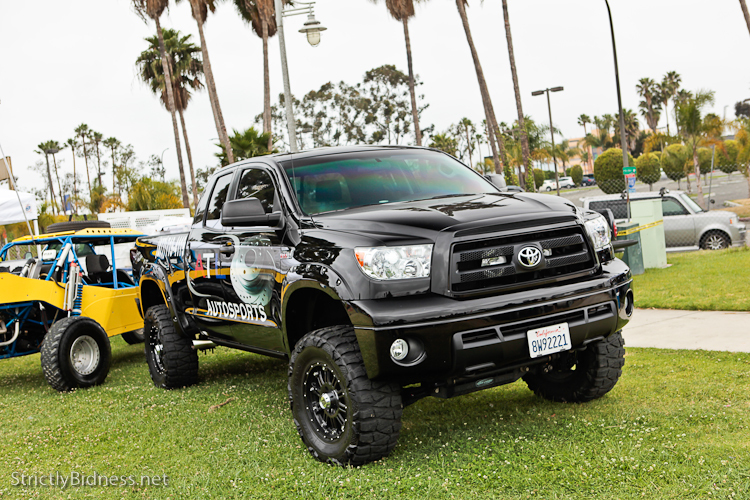 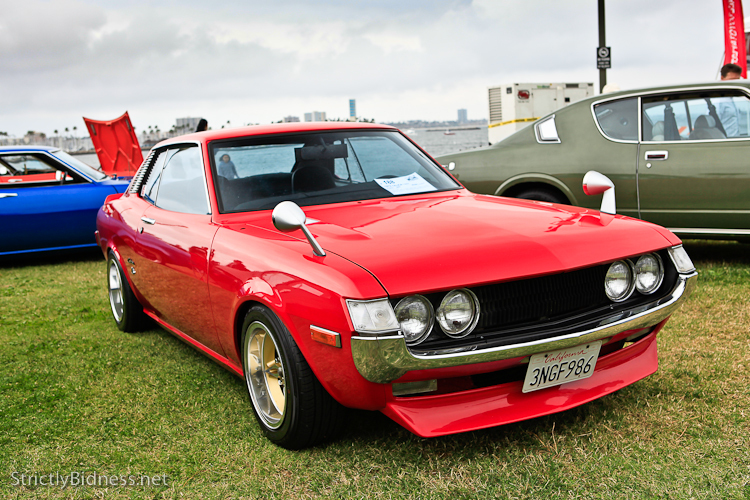 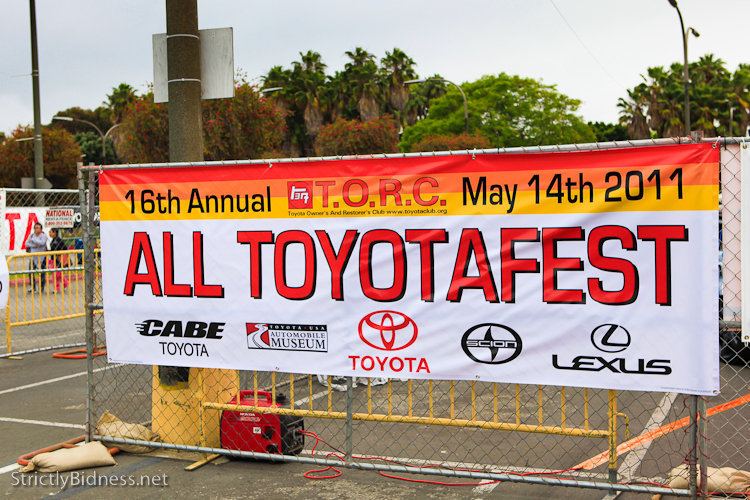 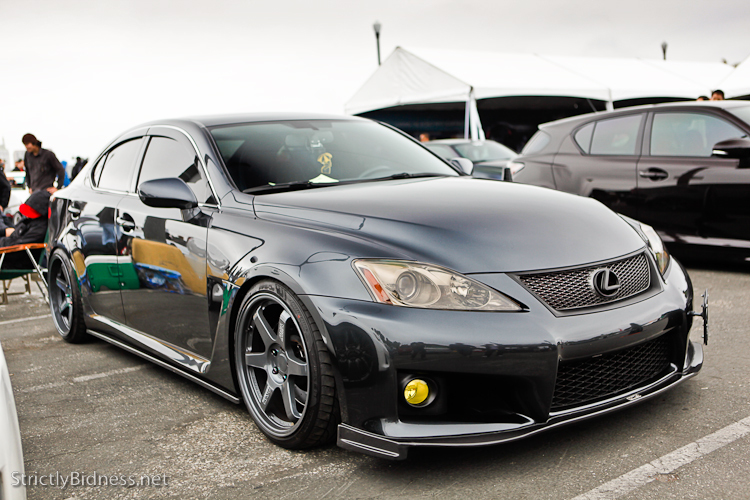 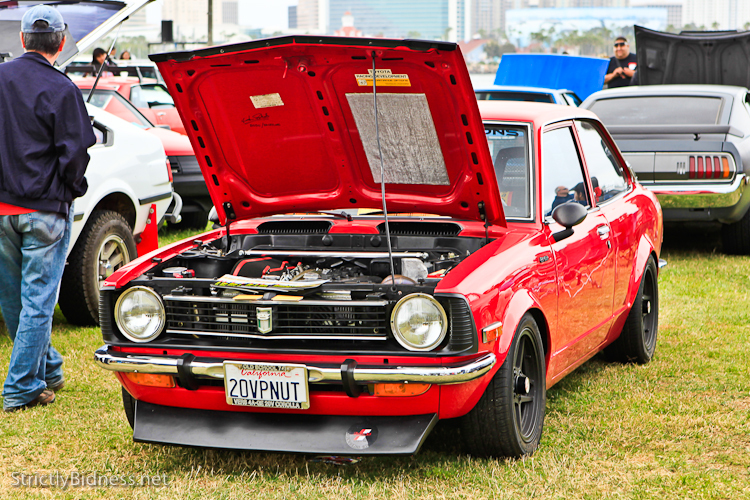 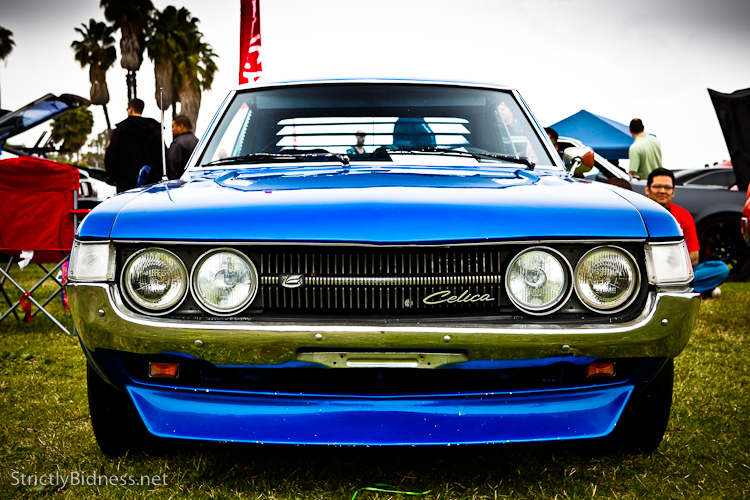 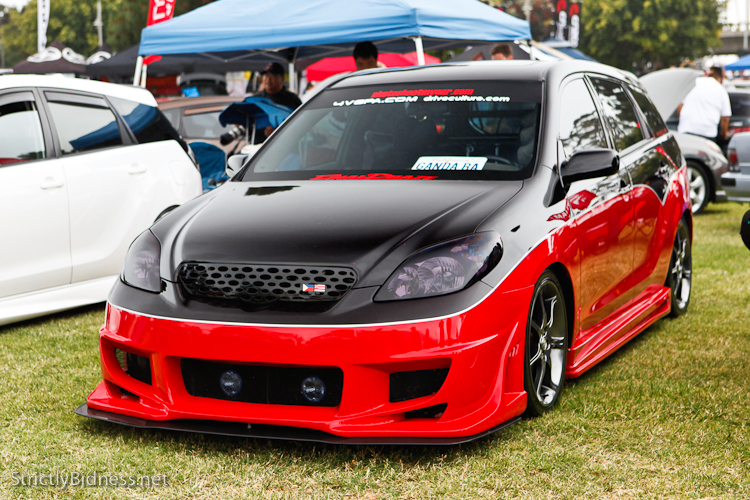 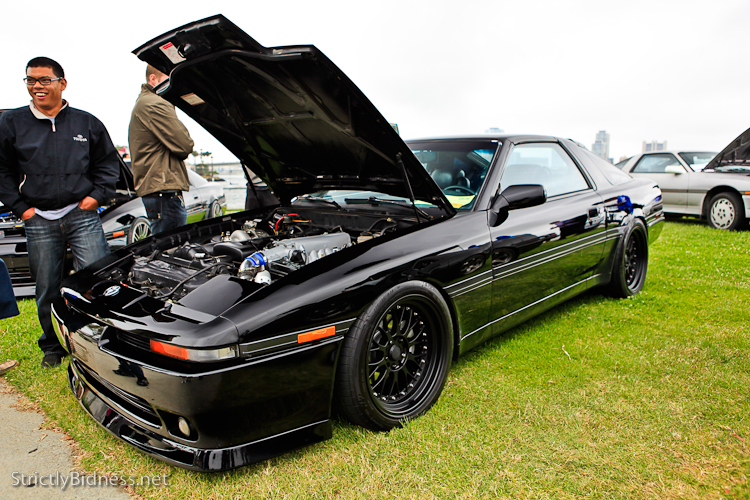 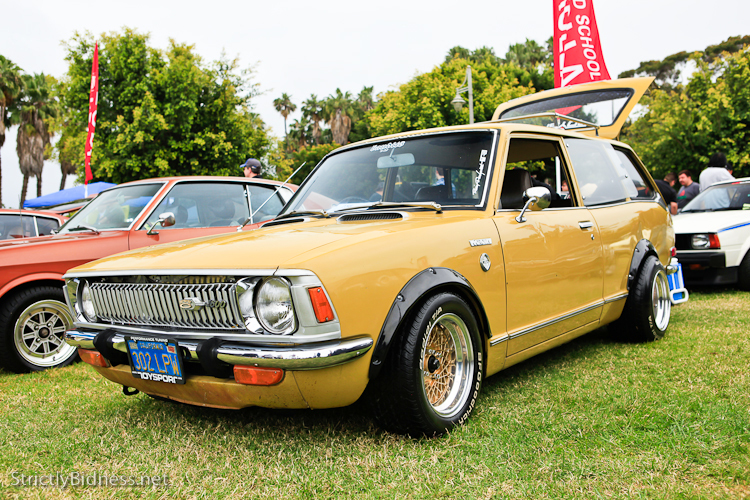 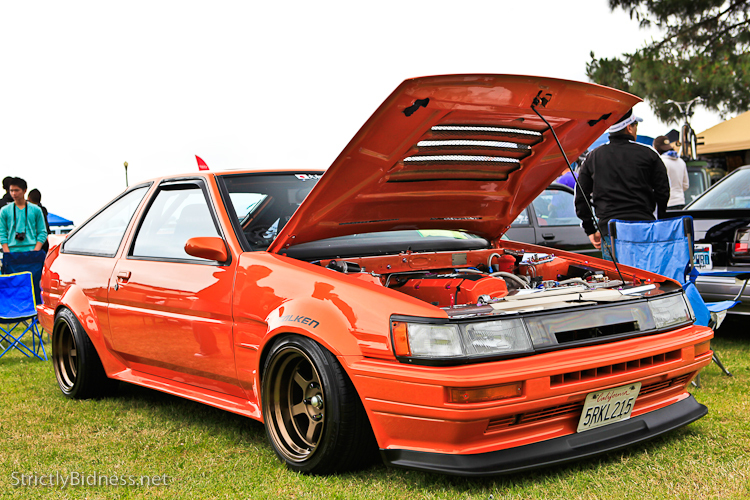 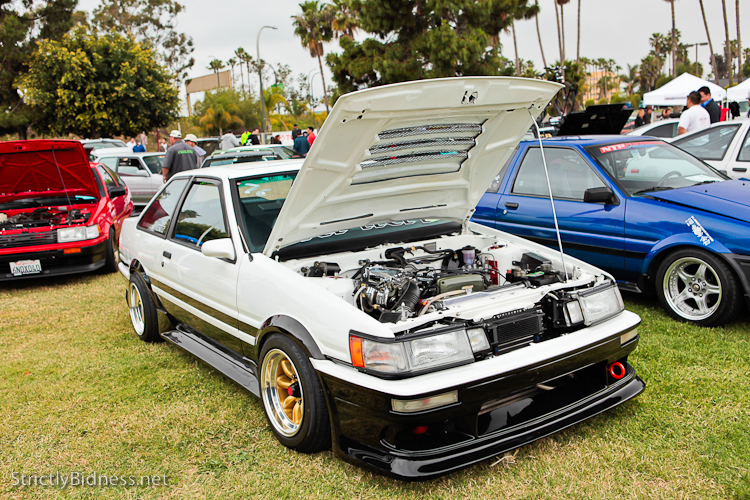 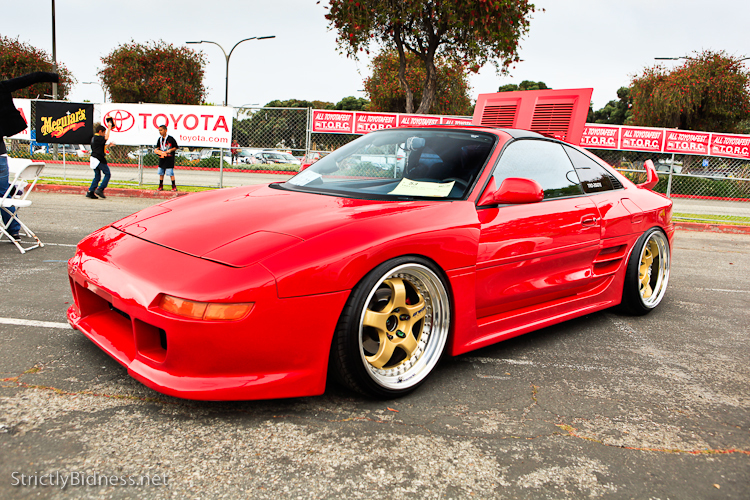 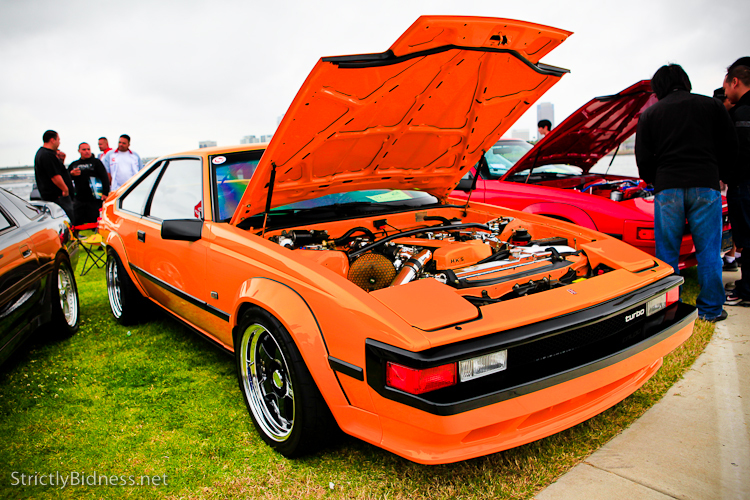 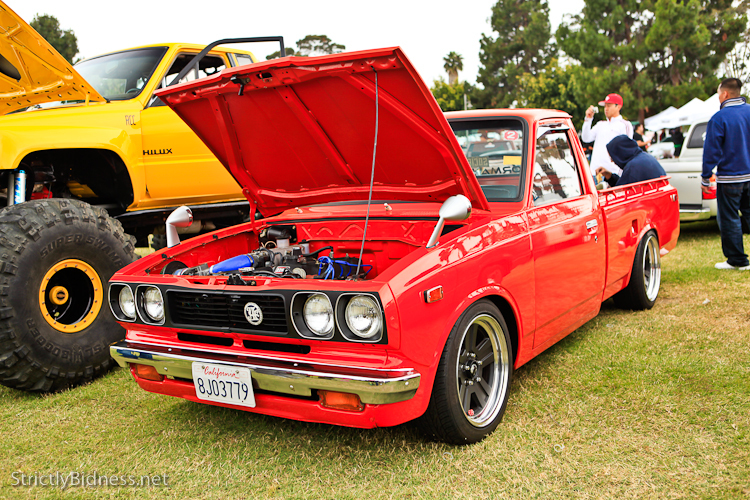 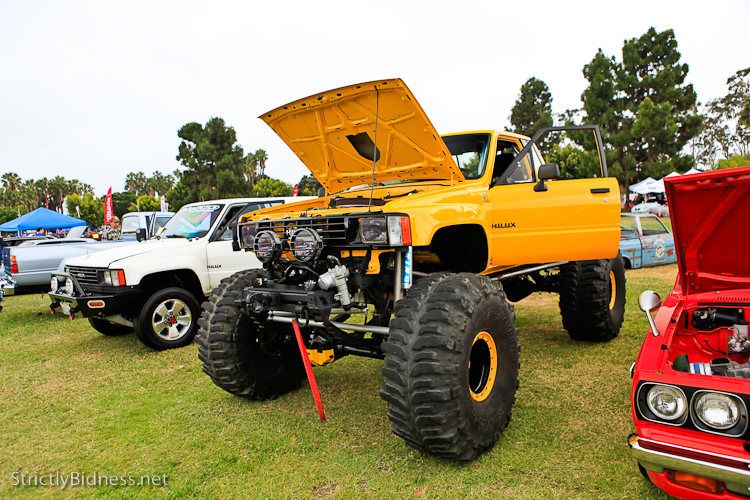 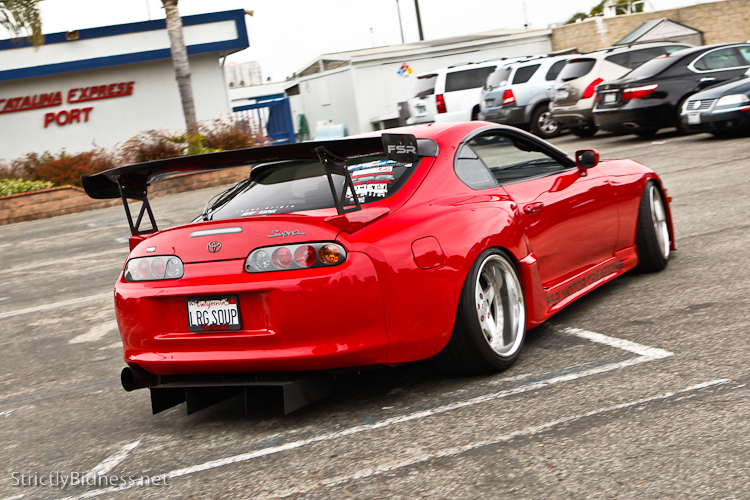 One of my stops during my socal trip was the 16th annual Toyotafest at the Queen Mary in Long Beach CA. 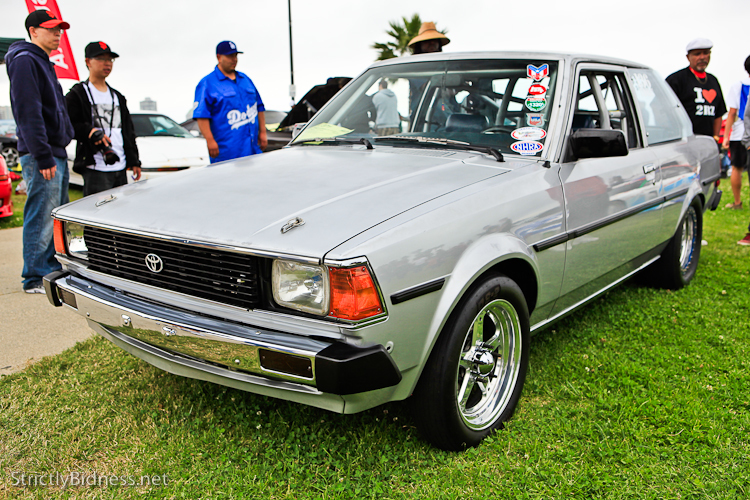 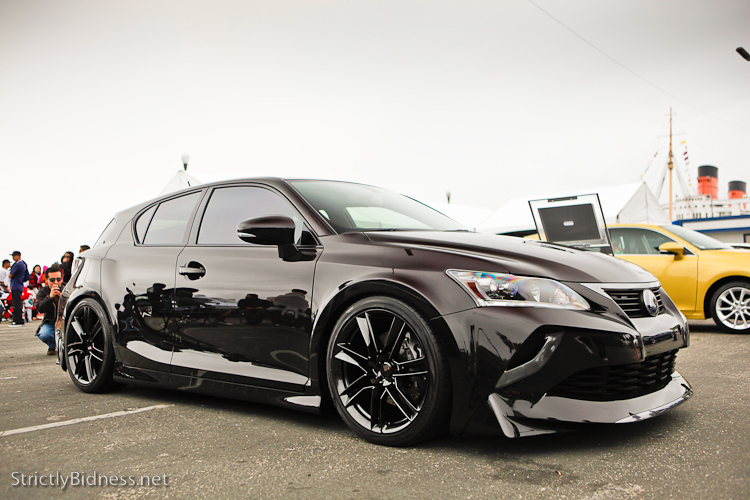 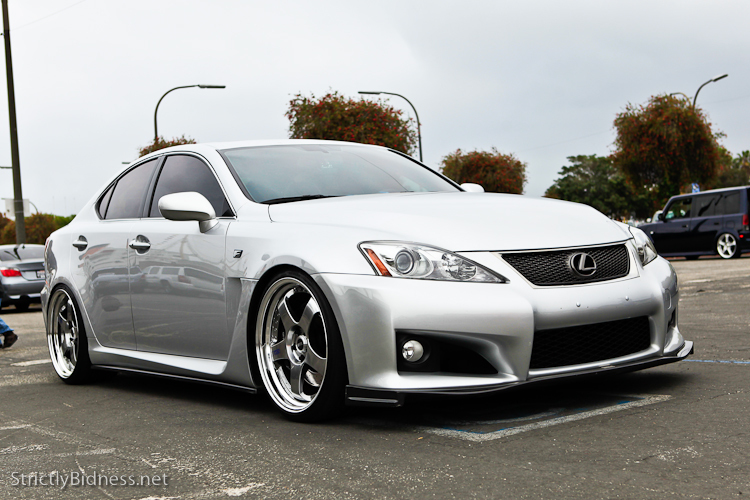 All Toyota models were welcomed, from today’s modern Lexus, to the old school Toyota’s of the yesteryear’s. 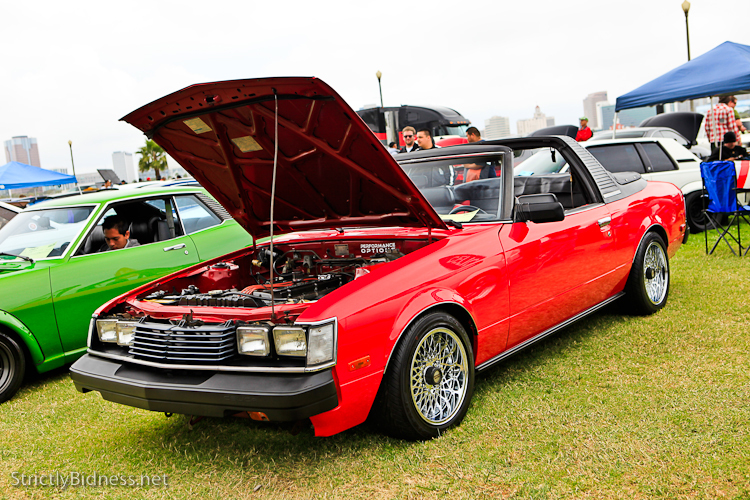 I love the venue of Toyotafest, with the Queen Mary , and the Long beach waterfront as the backdrop. 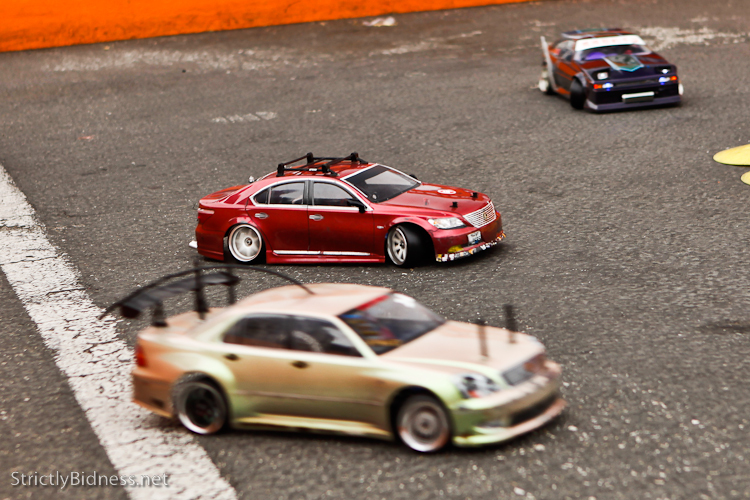 It was such a nice change from the usual parking lot show. 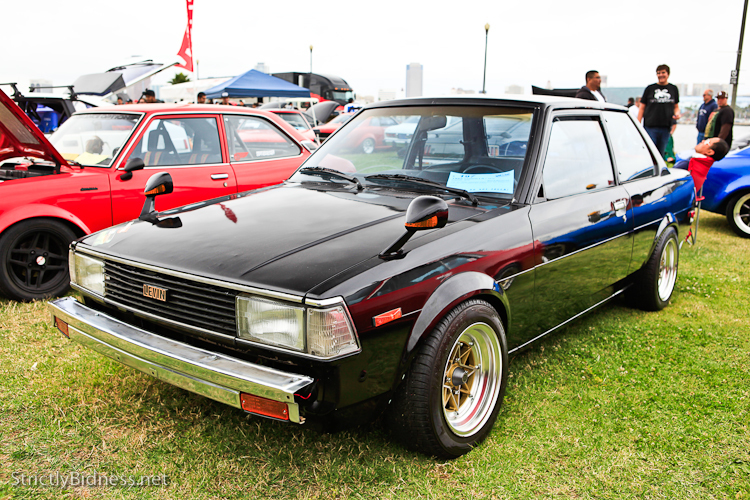 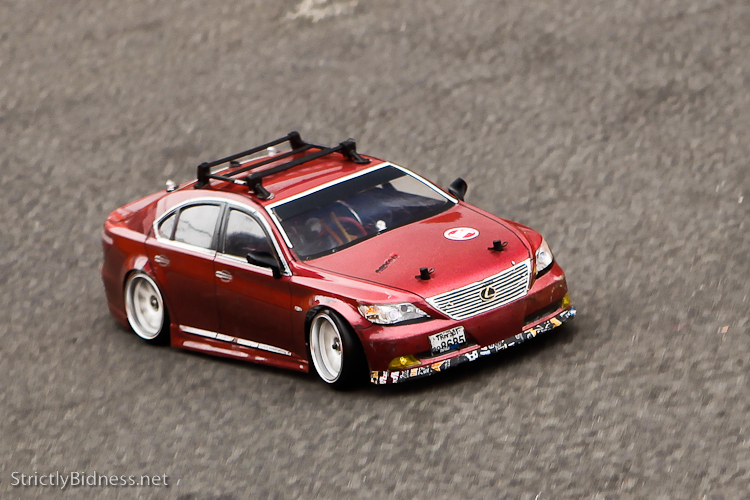 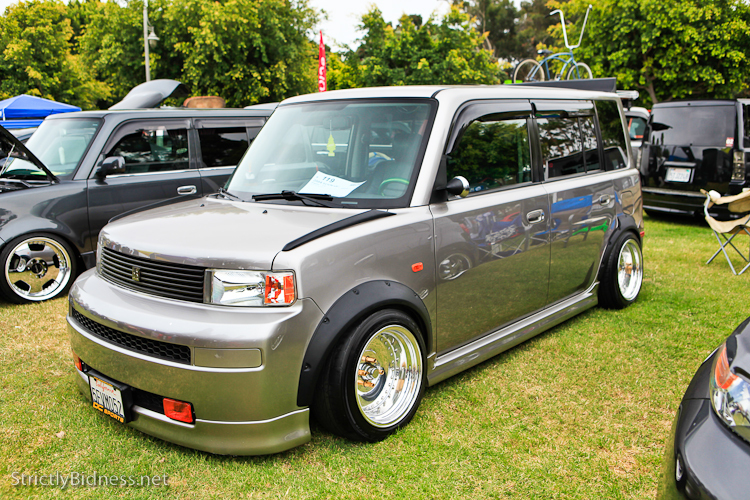 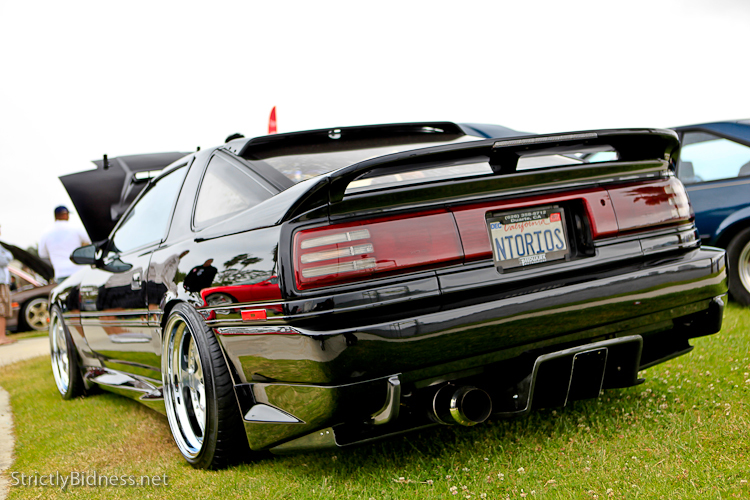 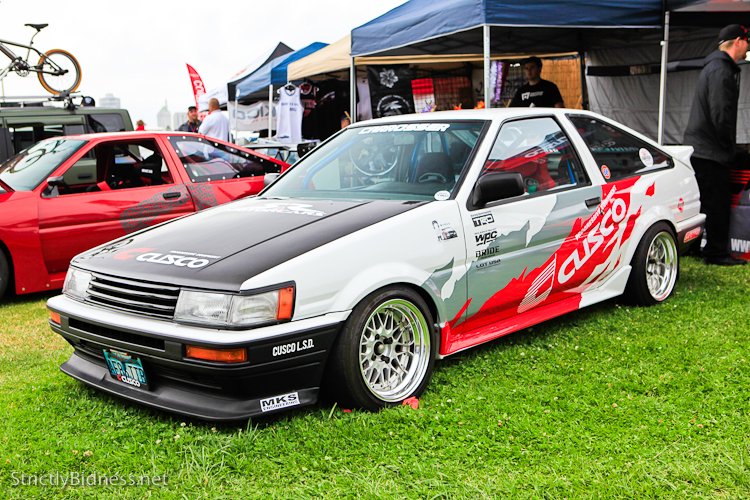 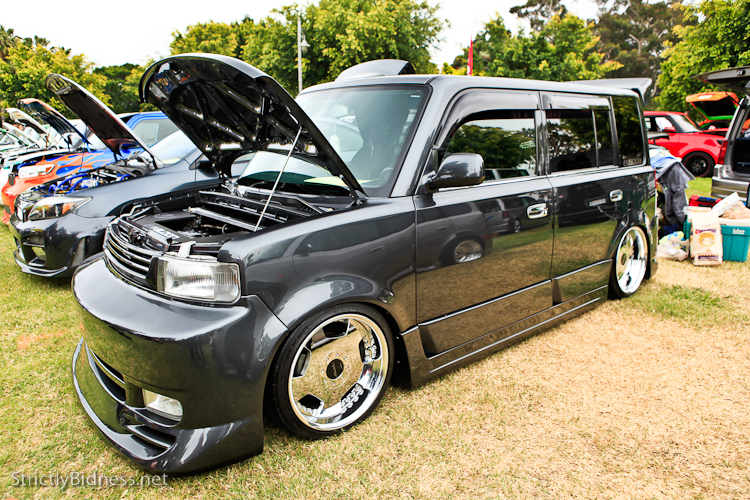 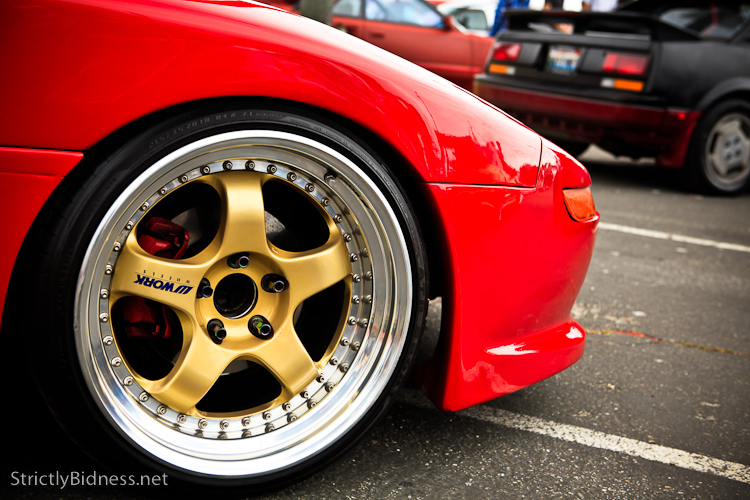 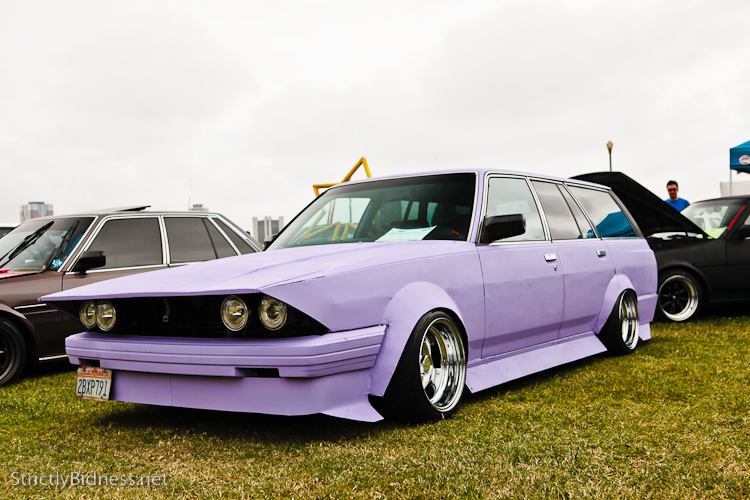 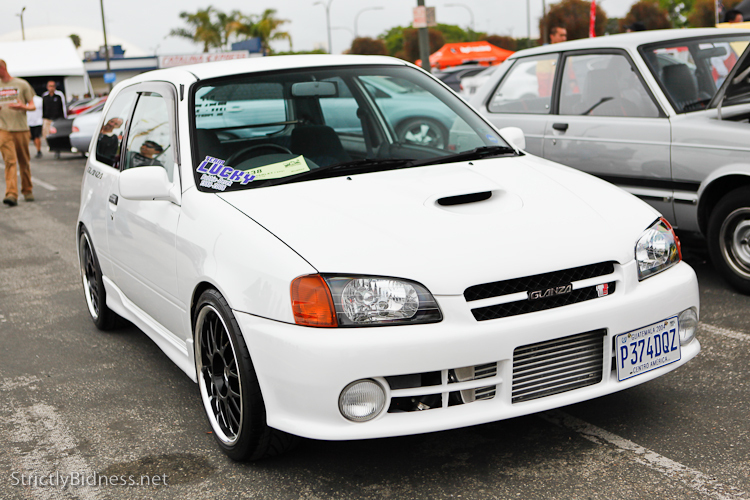 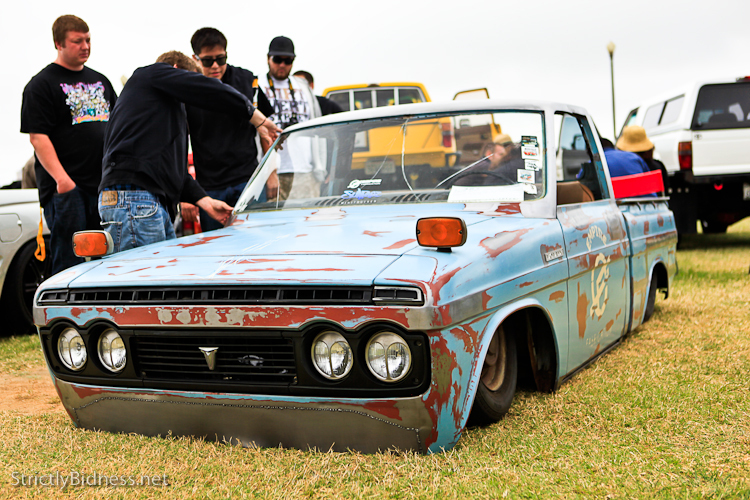 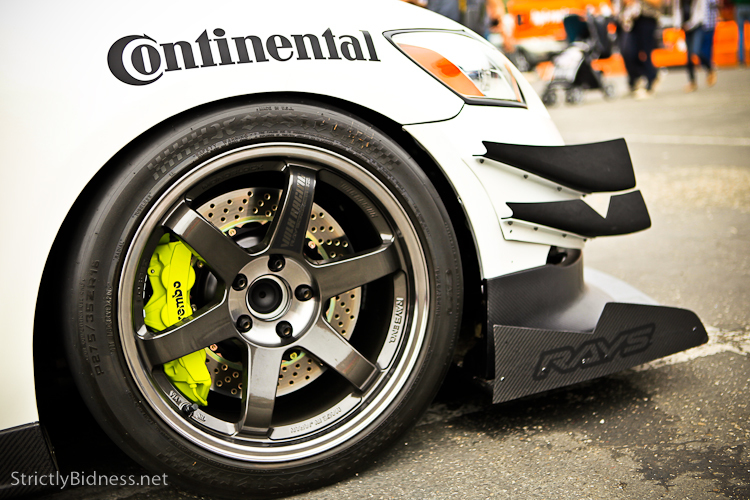 What i really like about Toyotafest was the spectrum of cars/trucks and tuning styles, it was a little bit of everything. 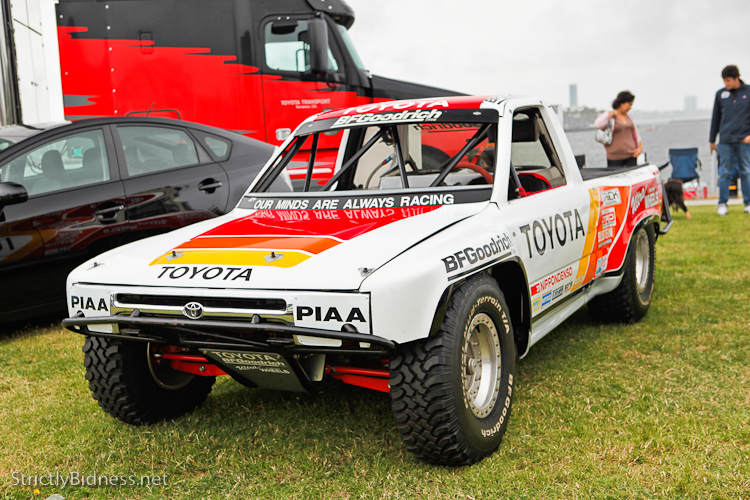 My personal favorites were the old school Corollas,Celicas, etc, but i also love Toyota trucks. 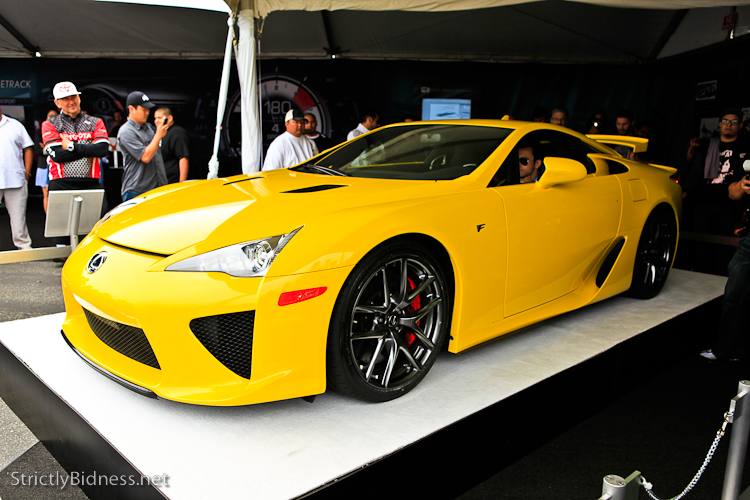 Toyota also brought their new Lexus LFA. 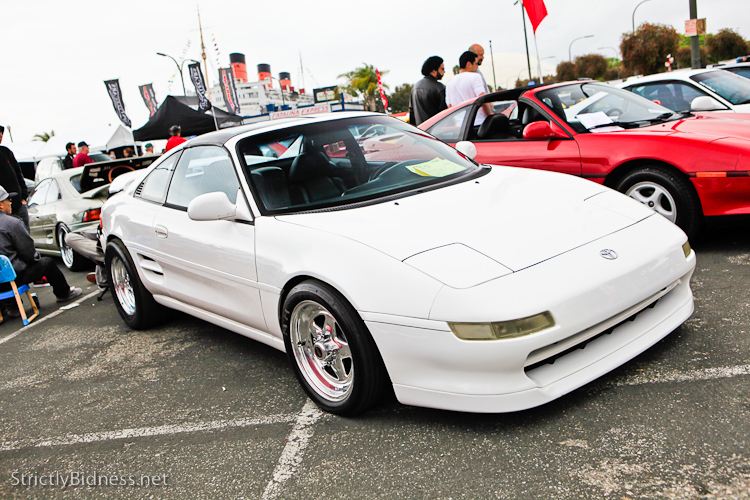 Ive never seen one in person, and it was pretty nice. 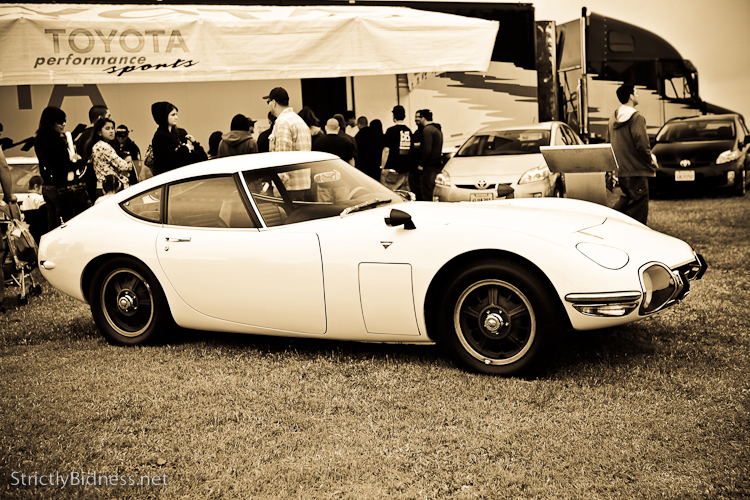 They even revved it for us, and it sounded awesome! 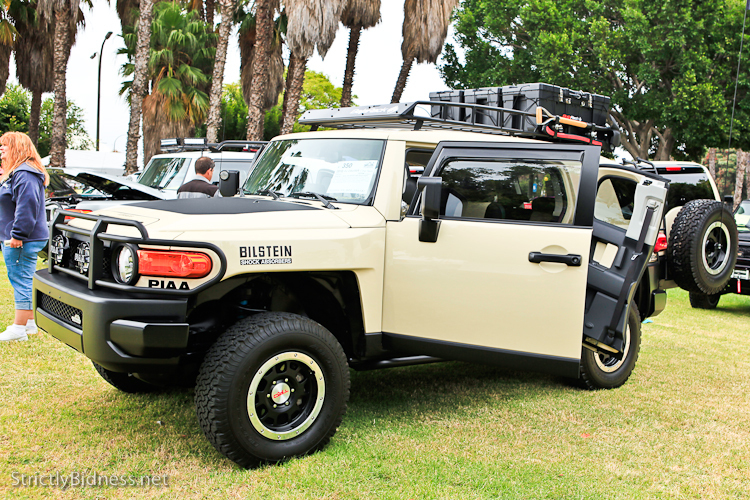 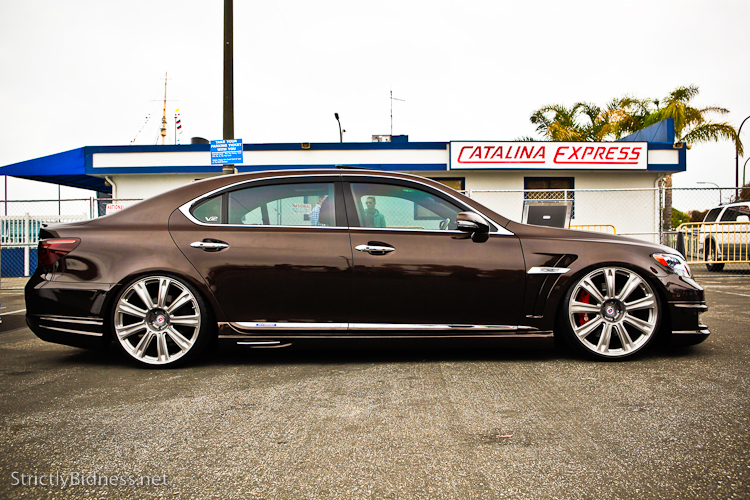 Although the $375,000 price tag is hefty , no doubt they will sell all 150 coming to the United States. 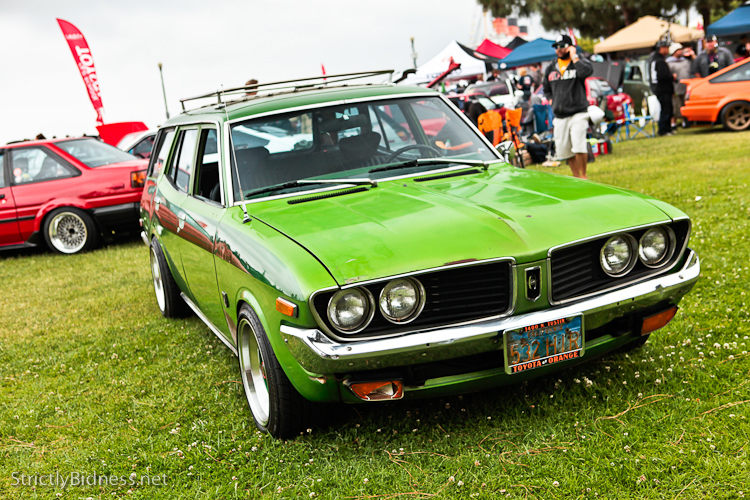 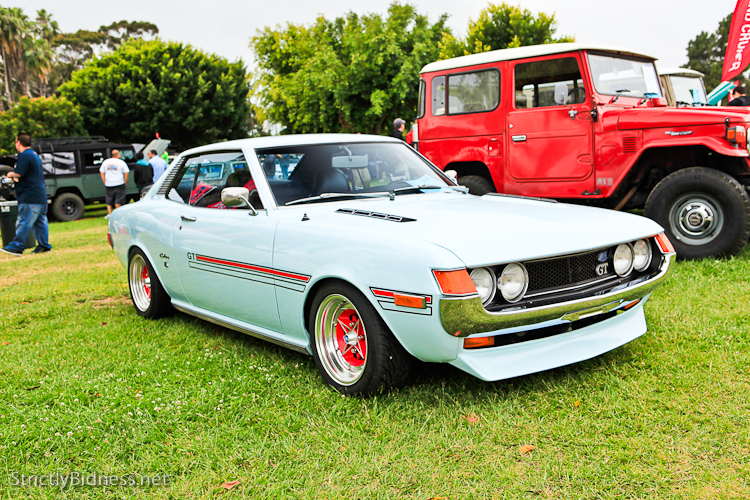 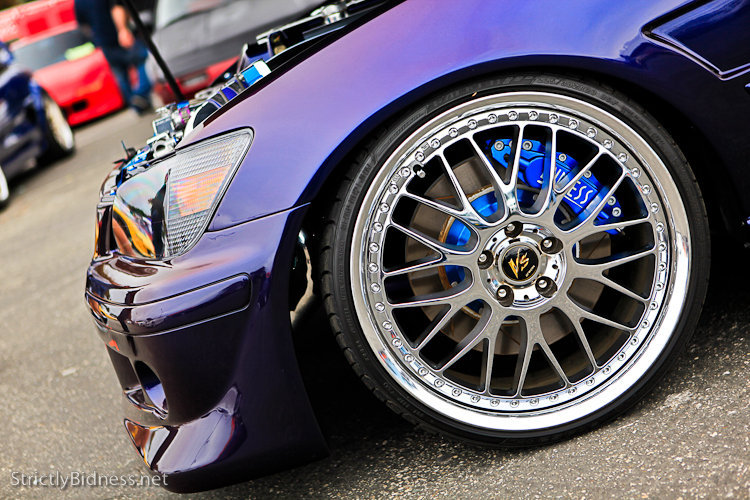 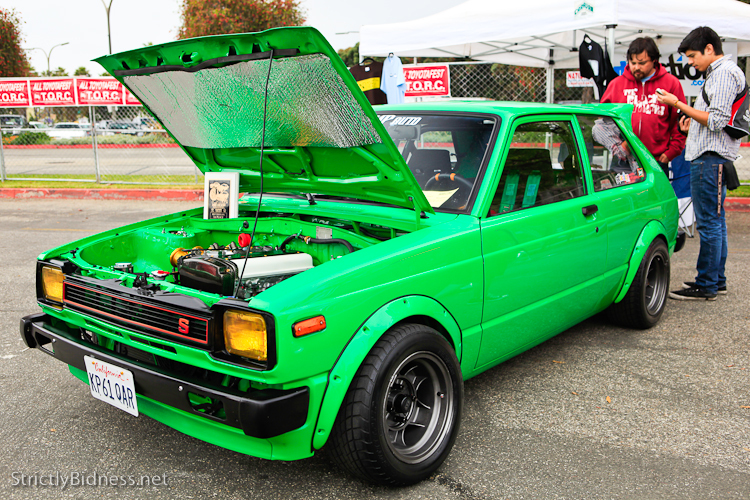 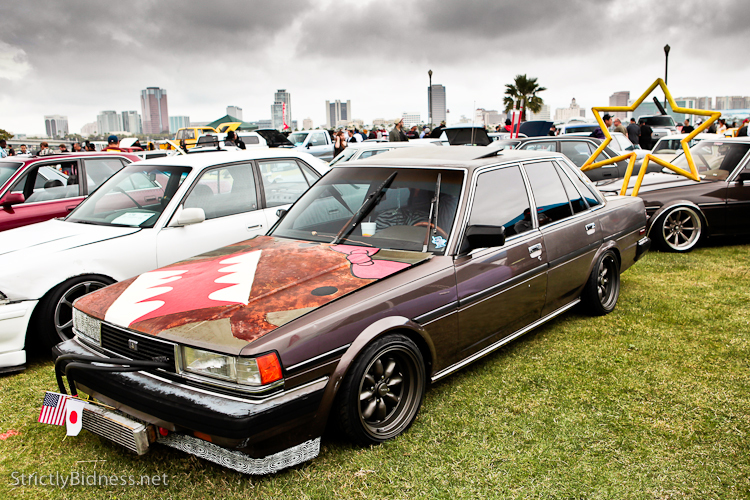 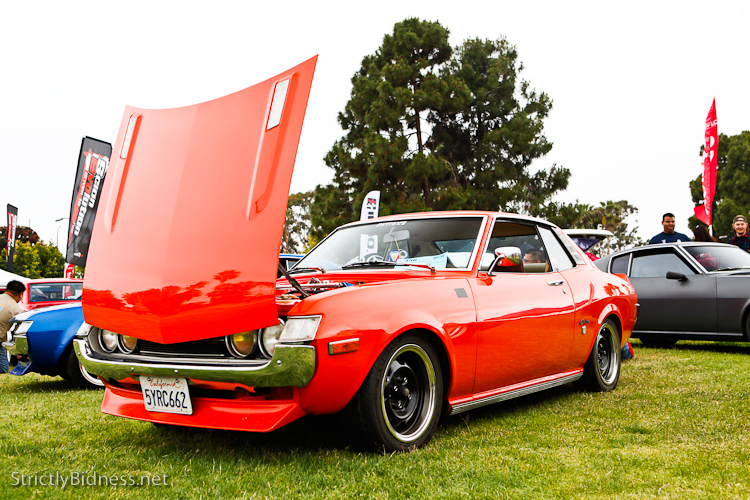 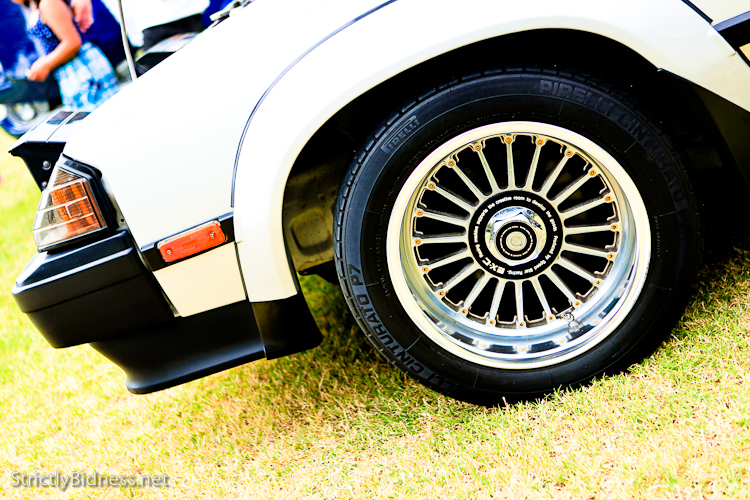 Really thinking about coming back down when they hold the Japanese Classic Car Show…. 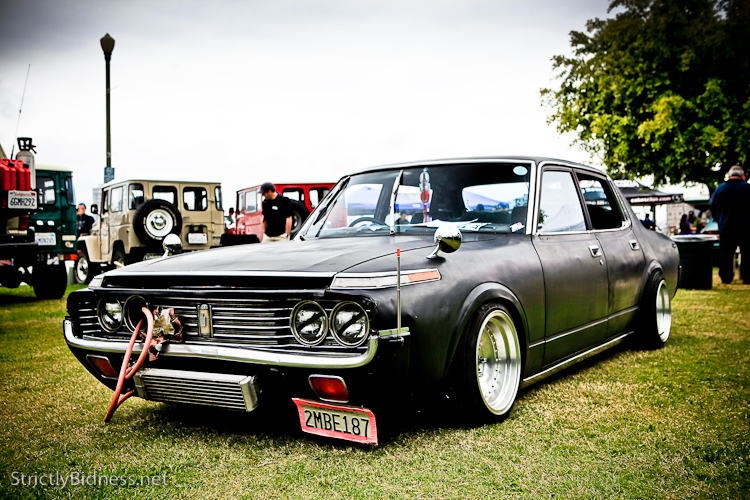 Old school is best!